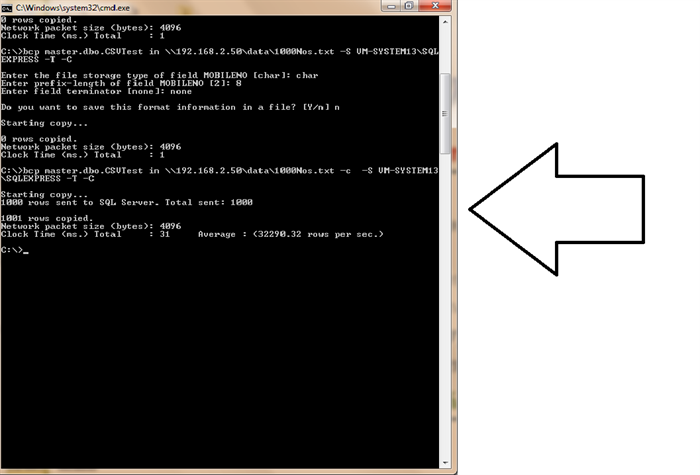 Acessing Remote Excel Files/Csv/Text Files data from Remote Server to your Local Database. 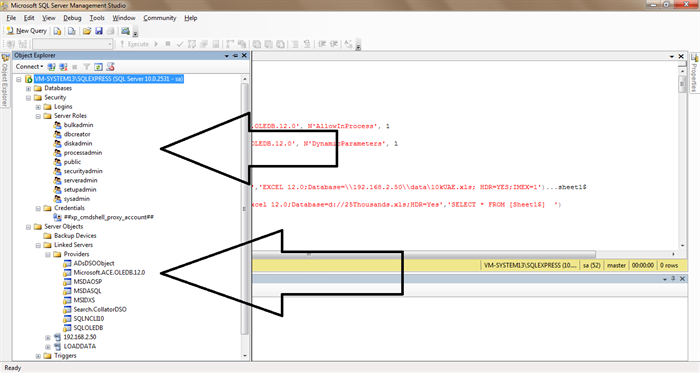 Today i am going to Introduce how to Access Remote Excel Files/Csv Files/Text Files data to Your Local sql-server table.So that with no time we can insert or bulk copy the Data to your local sql-server .So what are the steps we need to follow and how to use the query to dump or insert the data in sql-server.I will illustrate here. There are many approaches importing Excel data in sql-server.One way of approach is by using Sql-server query to import the Excel/csv/textfile data is the best way from Other ways. 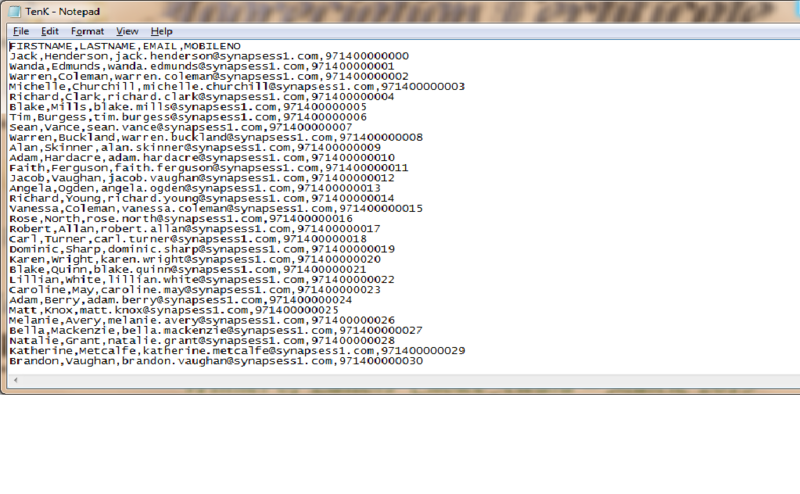 First we need to install AccessDatabaseEngine 2010 distribution package. After installing the Above package You see in your server object Micorsoft Ace.Oledb12.0 and having server roles.for Server roles right click on Your User Account and Select server roles and check all check boxes. But before Using all these. Let us discuss How to set your Local sql-server for accessing the Remote File.Without these settings you can not access the Remote file to your Local system. 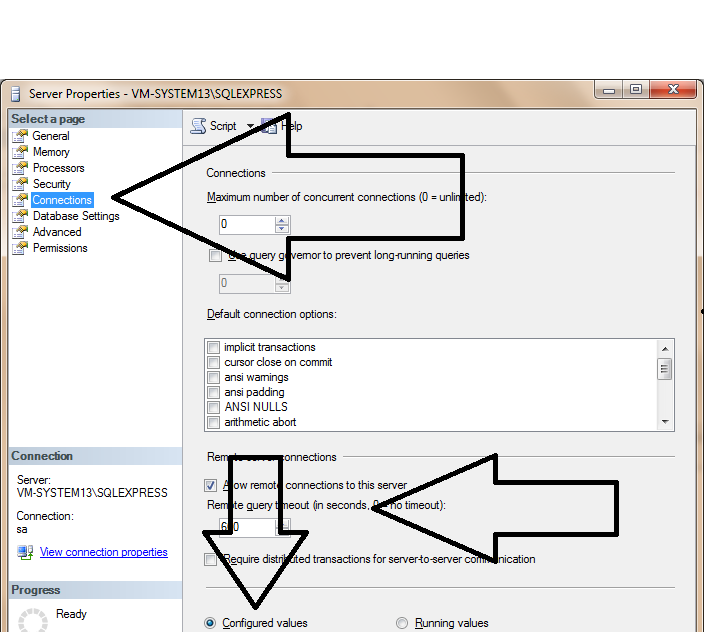 1)Make Sure that your Sqlserver Accessing the Remote Server. Go to Connections Check the Checkbox Allow remote Connections Enabled to true. This is an important setting with out this setting you cannot access the Remote File.If you are trying to Acess the remote file You will get Acess denied. 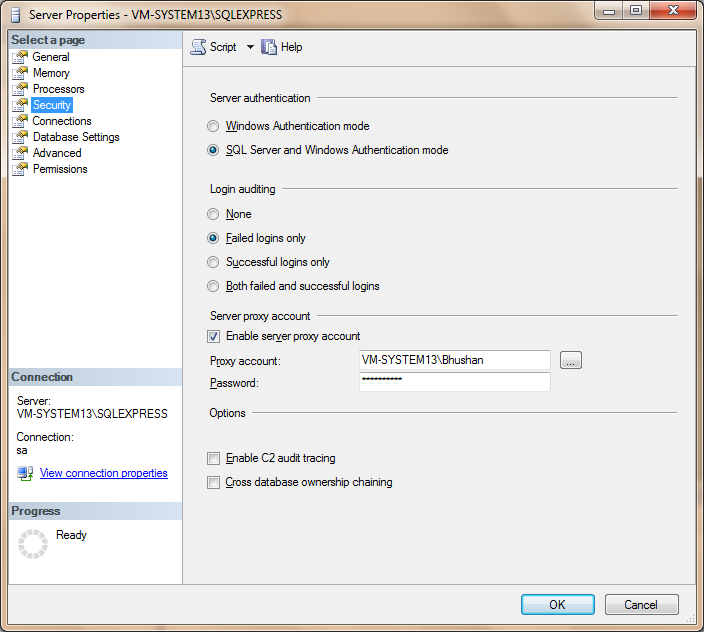 For this You need to Go SqlserverConfiguration Manager.Go to sql server Logon tab .There select the this Account and give Your Username and Password. Bulkinsert is the best approach when your Text files data having Comma seperated data with columns.The below line of Code illistrute how to work with remote files. xp_CmdShell :When Using xp_cmdshell you need to execute this query in sql-server You need to run below extended stored procedures. OpenRowset : With OpenRowset we can Access the Remote Excel files and dump the Data .